It's always safe to have an extra hand to reduce the burden of product fulfillment procedure, but at what cost? Is something to be worried about. If you are an Amazon seller, you would have faced a situation where you had to choose between Amazon FBA and MFN Shipping. As a seller, you have to take the right decision for your company as this directly influences your company’s revenue generation. For those sellers who are new and listening to these words for the first time, here is a brief explanation on what exactly Amazon FBA and MFN is. Amazon FBA( Fulfillment by Amazon): If you are an Amazon seller and if you have opted to use Amazon FBA services, then Amazon will look after the entire process of product delivery on behalf of you i.e. once the customer books an order, Amazon picks the parcel, packs it and ships it to the customers and also handle returns & customer support. On the flipside, in MFN (Merchant Fulfillment Network): the entire process of fulfillment i.e from packing till delivery of the package is maintained by the seller. Now that you have the insight of the two different fulfillment services, it is time to analyze which of the two suits your business. Below are a few of the details which will help you to take the right decision for your business. 1. Enrolling to Amazon FBA will by default make you the prime seller and thus you will be eligible for providing your services to prime customers as well. Since most of the customers who purchase products from Amazon prefer buying from Prime sellers(as the sellers are verified by the Amazon and provide standard services of Amazon and provide quicker delivery of the product) than the MFN sellers who provide their own services, it is better to opt for Amazon FBA if you are focused on generating more revenue. 2. If you are a small startup and want to cut down the expenses, then you can go for MFN. Since in MFN you will be handling the entire process of fulfillment i.e, from packaging till delivery of the product, you can reduce the price on packing by choosing medium quality packaging material, opting reasonable shipping mode of transportation, reducing the extra seller fees, additional warehouse charges etc.. On the flipside, if you are opting Amazon FBA, then the entire process is done by Amazon with significant fees which can be a little expensive for the startups. 3. If your business is a well established one and has been successful in attaining transcendence revenue in the Amazon, has a hand full of customers and can survive even if have to sell products at a lesser margin, then Amazon FBA is suitable for such business. Whereas if you are not so developed company and have a lesser count of customers, then MFN is apt for your businesses. 4. Statistics say that the number of purchases made by a prime customer is more than that of the other Amazon customers, hence if you enroll for Amazon FBA you will be eligible for higher product listing thus increasing the probability of prime customers buying your products. 5. Few companies irrespective of their size want to grow their brand name among the customers. 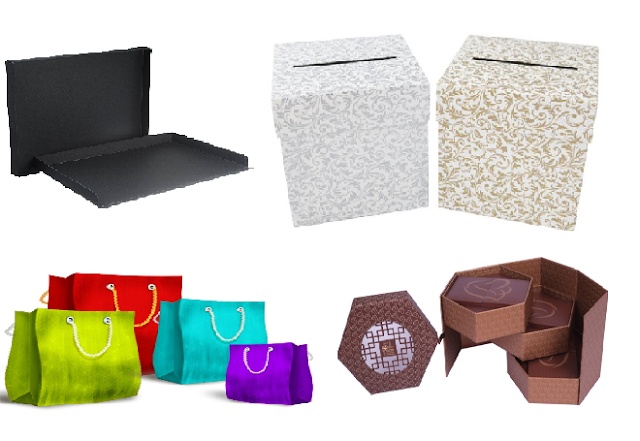 For such aspirant companies, MFN is the best as you can customize the packaging with your company logo and name and giving a personal touch by contacting the customers and solving their queries from the in-house customer support team. But this is not possible in Amazon FBA as all the packages go out for delivery only with Amazon’s customized packaging thus leaving least trail about your company in the minds of the customers. 6. If you enroll to fulfillment by Amazon then the possibility of your products being eligible for space on buy box is high. For those who are unaware of the Buy Box, it is the bar on the right corner of the product details page where the customers can add the product to the cart, which has the highest probability of sales on Amazon. But this is not applicable to sellers who are not a part of FBA. 7. If the products which you have stored in the Amazon warehouse is sluggish, then you will have to pay extra fees depending on the duration of the storage. Longer the duration, higher will be the fees, hence it is feasible to use Amazon FBA only if the products which you sell has high demand else you will lose more money than you make. Whereas in MFN the seller has the entire control over the inventory. 8. If you have a lot of customers and if you are doing the entire process of fulfillment all by yourself, then it’s worth going for Amazon FBA as you can invest the same time in acquiring new customers and finding new strategies to improve your sales. 9. If you have good connections of logistics companies and have very good knowledge of the customs clearance and the procedures involved in the international shipping then you can save money on shipping by choosing MFN. 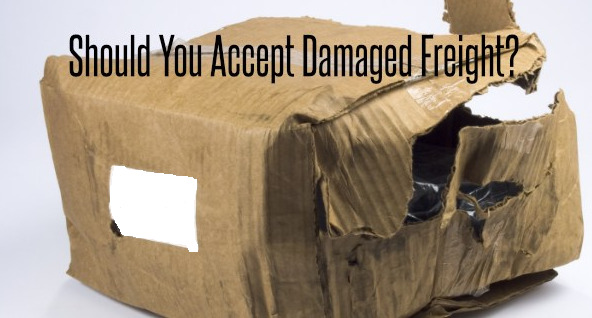 The only hindrance here is that you must be able to handle situations on your own when your parcel gets stuck in the customs or any other hurdle in the delivery of the product. 10. Even if you are a small company, you can provide world-class service to your customers through Amazon's exceptional delivery services and customer support. Whereas in MFN you will have to provide your own services which might not be up to the mark due to inexperience. 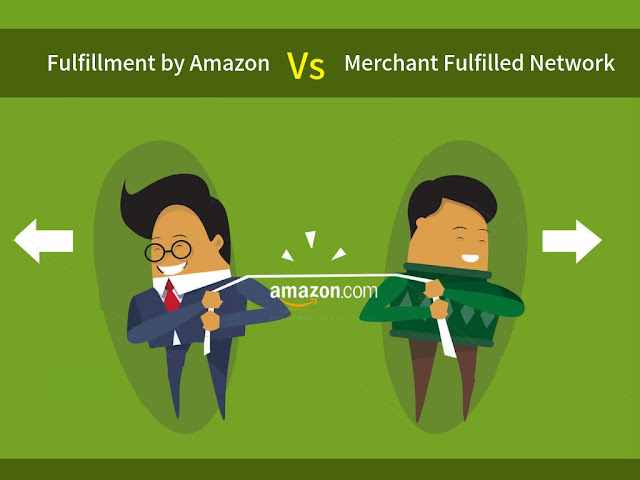 As a seller, you need to make a wise decision while choosing between Amazon FBA & MFN. 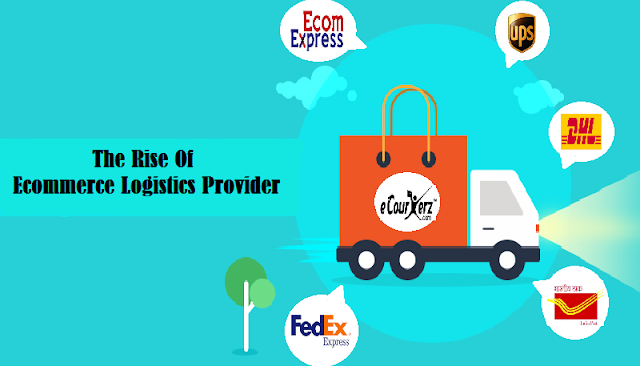 Both the fulfillment services come with its own set of pros and cons which makes it necessary for the sellers to take the right decision. But at the end of the day, whichever fulfillment services you choose must bring good profit margin and elevate your business.